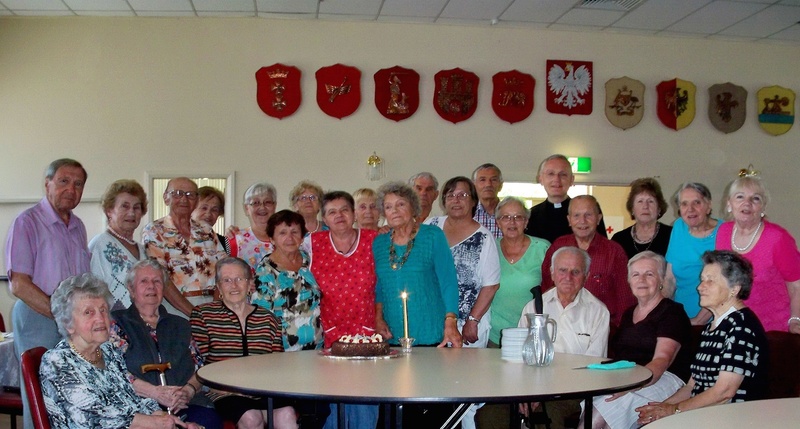 The Senior’s Group meets on the second Wednesday of every month at 9.00am. Participants play bingo until lunch is served at 12pm. The Senior’s Group also celebrate the birthdays of those whose birthday falls within that month. Seniors are able to mingle and converse in Polish and English as well as take advantage of the library. The Senior’s Group is not only a social occasion; over the years, the money earned from bingo has been donated for the fight against cancer. In 2013, a sum of $250 was contributed towards the Cancer Appeal. Since its inception, the Senior’s Group has raised over $700. We invite all seniors and supporters to meet every second Wednesday of the month.